Sea Turtle season has officially kicked off at Dreams Resorts & Spas! From now through fall, sea turtles will visit our beaches to lay their eggs at Dreams Puerto Vallarta Resort & Spa,Dreams Villamagna Nuevo Vallarta , Dreams Los Cabos Suites Golf Resort & Spa, Dreams Puerto Aventuras Resort & Spa and Dreams Cancun Resort & Spa. 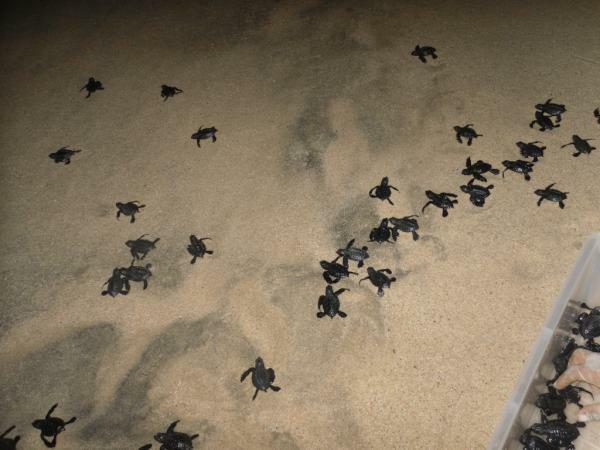 Here at Dreams Resorts & Spas we make sure the egg nests are protected and the baby turtles make it to the sea. 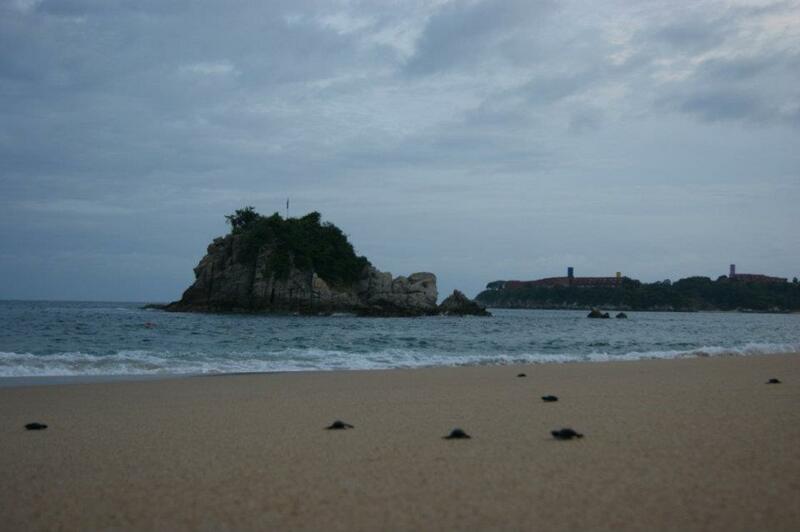 The turtle release program is part of our ongoing turtle conservation efforts. These ancient creatures have been around for millions of years and we want to ensure things remain that way. 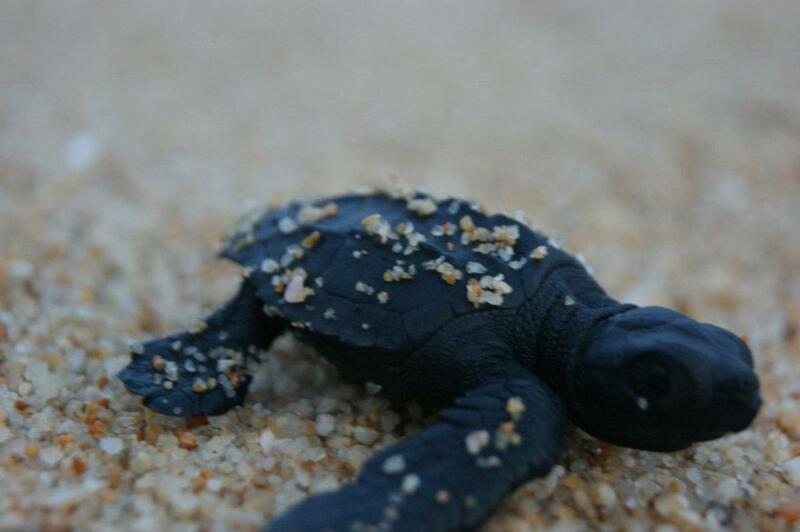 Guests at Dreams Resorts & Spas will have the opportunity to release turtle hatchlings back into the ocean. If you’re a turtle lover (who isn’t!) this is something you don’t want to miss! They can’t retract their head and legs into their shells like most turtles. Sea turtles hear vibrations more than sound and have an excellent sense of smell. Their population is difficult to count because juveniles and adult males don’t come ashore. This entry was posted in Dreams Resorts & Spas and tagged Beaches, Dreams Resorts & Spas, sea turtles. Bookmark the permalink.